Maybe Your Family & Friends May Not Like Making Money ? Maybe Your Friends & Family Don't Want Any Precious Metals ? 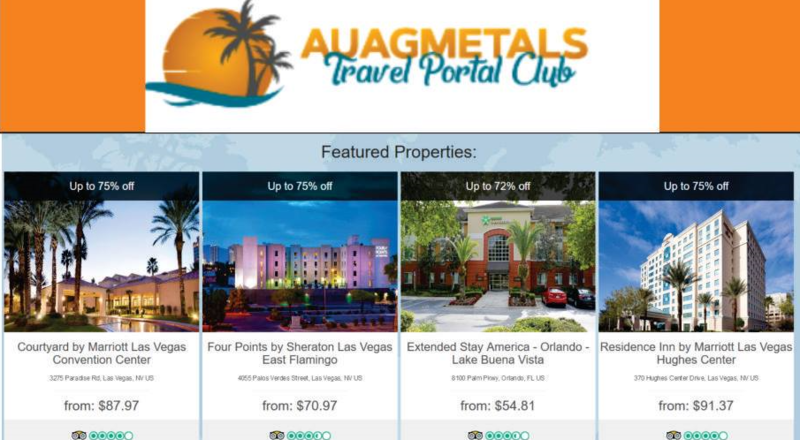 But I Bet They Will Enjoy Traveling With Their Own Portal With Savings As Much As 75% Off ?